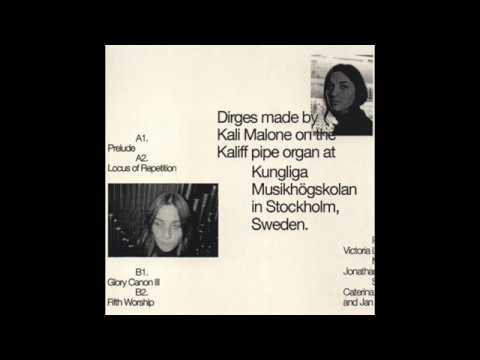 Kali Malone solo work’s implement unique tuning systems in minimalist form for analog and digital synthesis often combined with acoustic instrumentation – such as pipe organ, string and wind instruments, lute and gong. Malone’s 2017 debut LP “Velocity of Sleep” was released on her own label XKatedral following tape releases put out by Ascetic House, Bleak Environment and Total Black. She is active in the groups Sorrowing Christ, Swap Babies, Upper Glossa with Caterina Barbieri, and with techno producer Acronym. 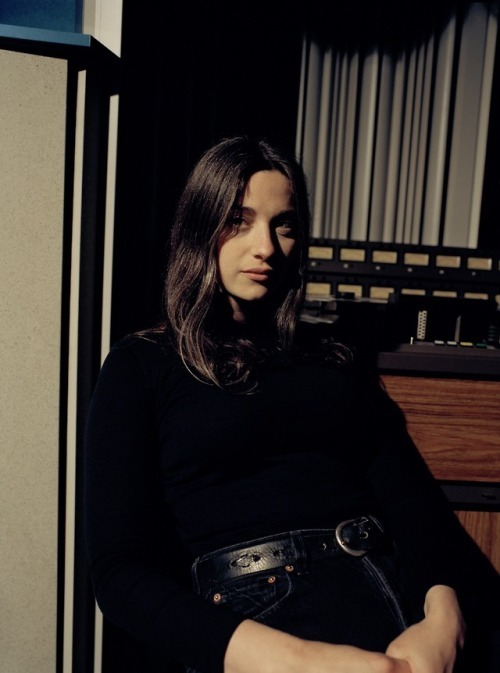 She has performed most notably at Berlin Atonal and Norberg Festival.